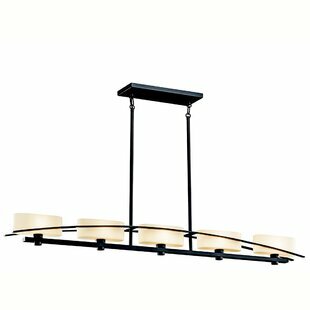 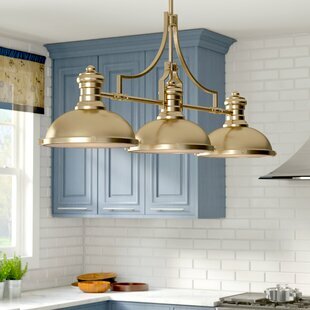 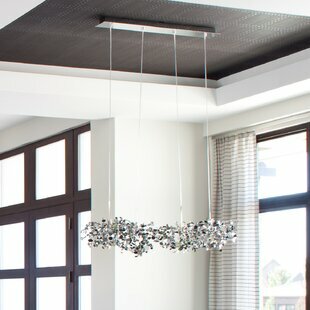 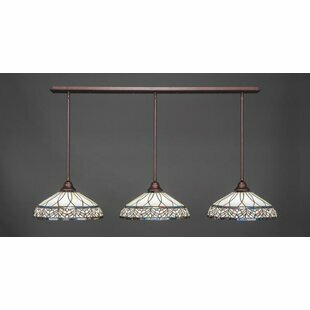 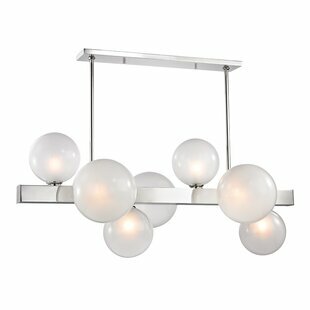 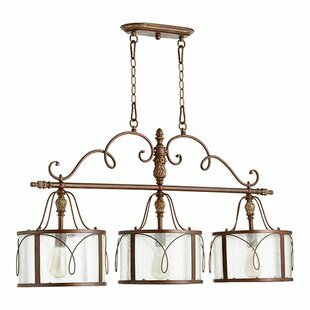 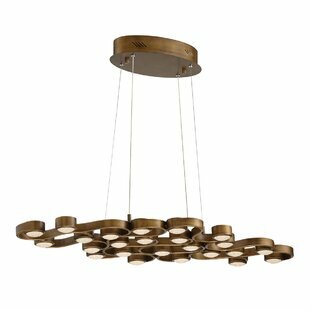 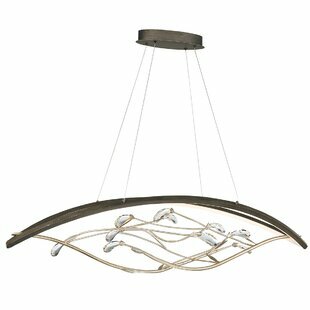 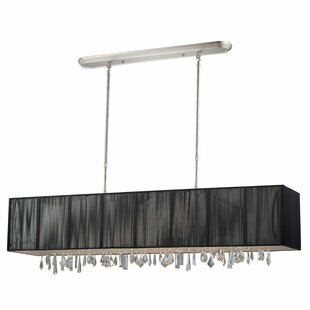 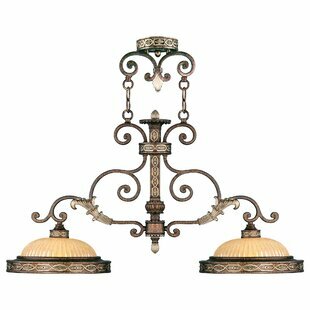 This Helmer 4-Light Kitchen Island Pendant is an artful balance of curves and linear design in French country style. 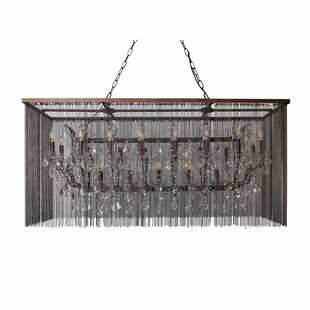 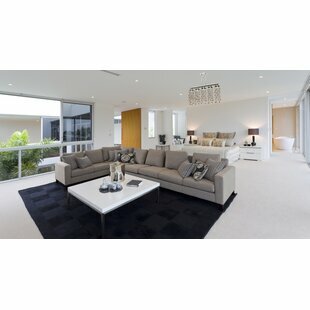 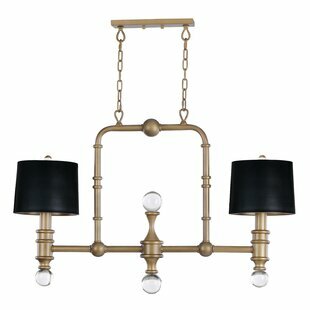 Using sand black finish with gold leaf and clear ribbed glass. 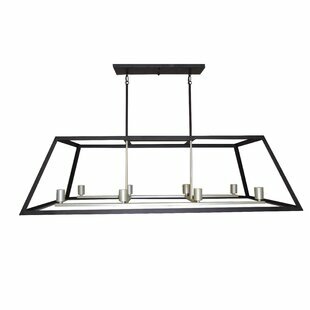 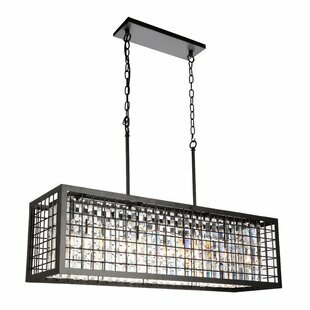 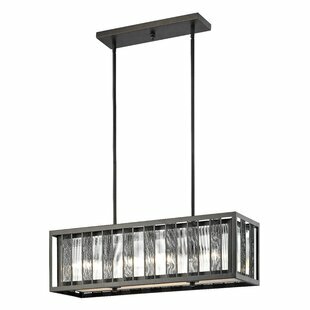 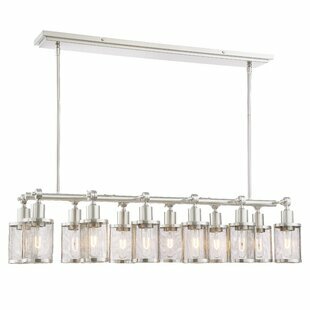 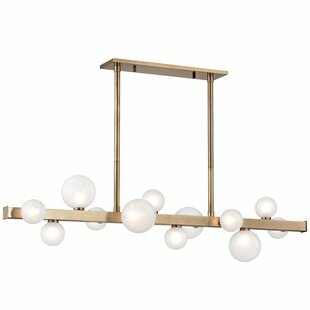 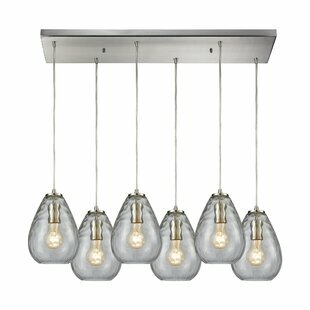 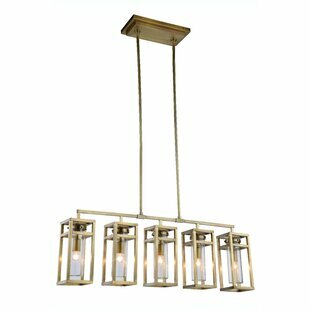 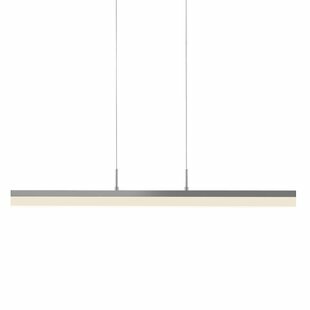 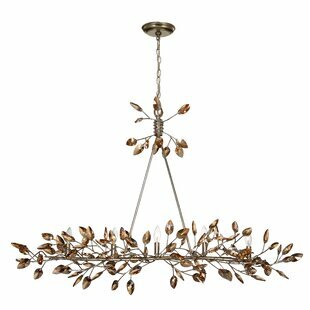 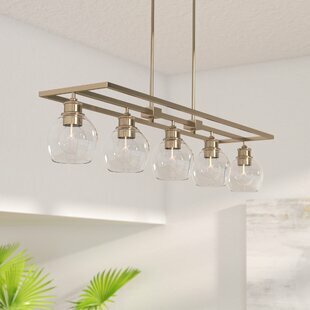 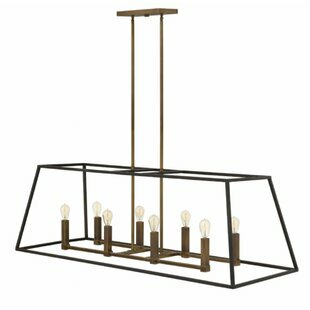 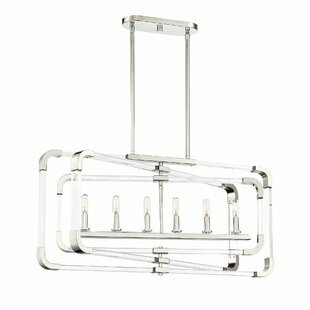 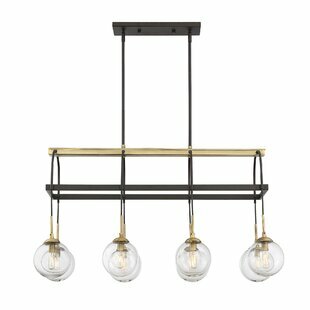 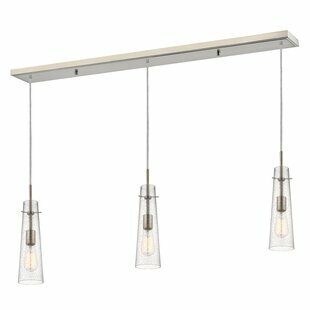 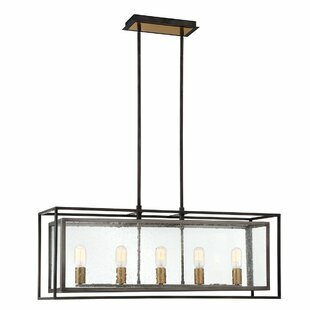 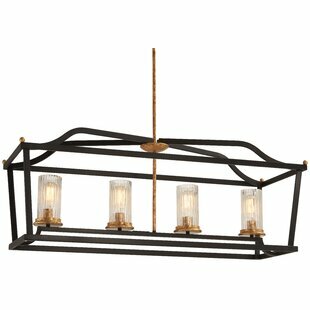 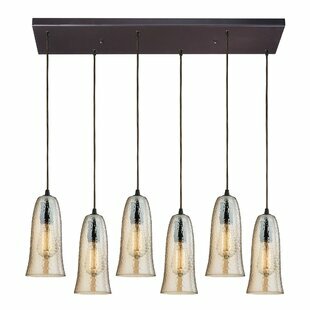 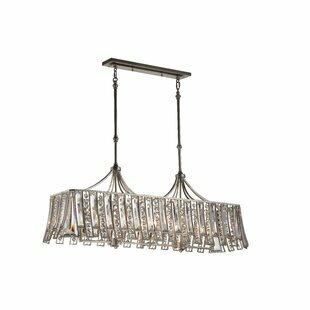 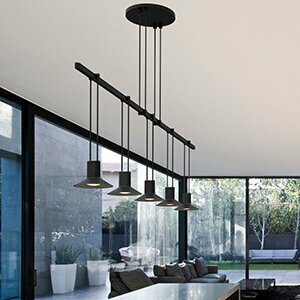 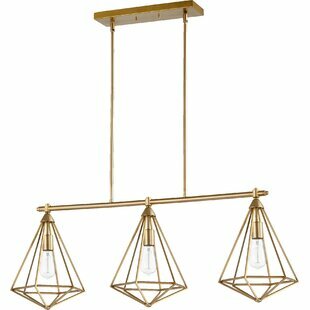 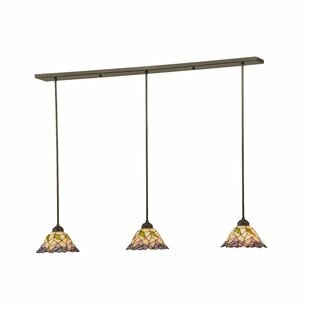 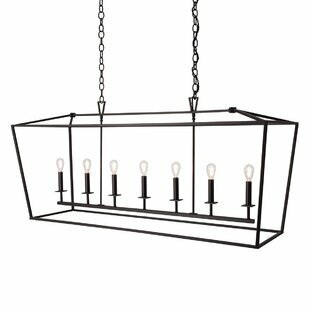 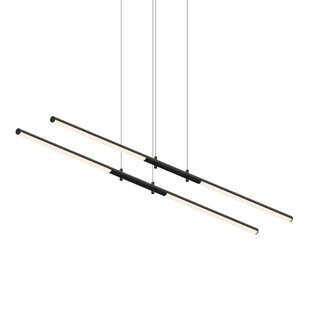 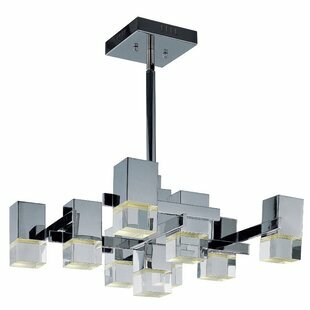 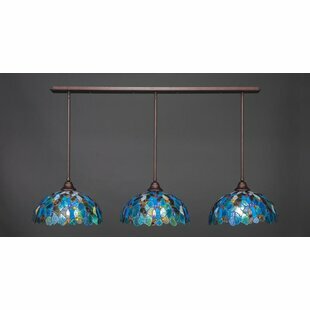 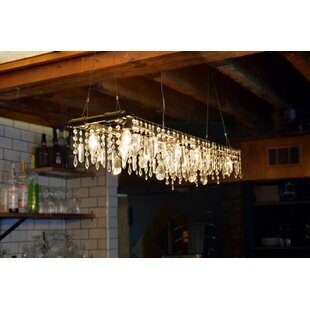 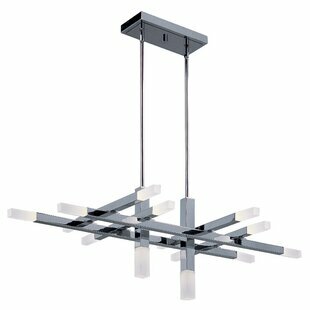 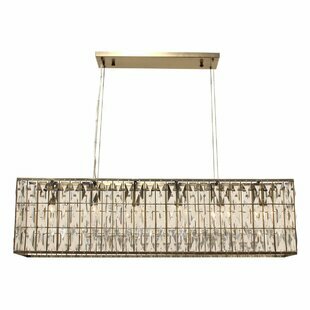 Number of Lights: 4 Fixture Design: Kitchen Island Fixture: 12.5 H x 32.25 W x 14.25 D Maximum Wattage (per Bulb): 40Watt Overall Weight: 18.7lb.